Christmas Eve 23:00 house. A team of highly-trained elves target a town. They enter a house through windows, the catflap - and yes, even the chimney. They drop the presents, load and chomp the mince pies - and are gone. 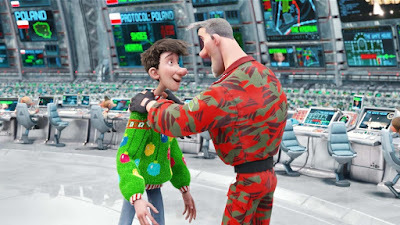 Christmas has been militarised. In Aardman's second CG feature, bumbling and jolly Santa Claus (Jim Broadbent) is a figurehead, whilst his eldest son (Hugh Laurie) has taken the reins. Steve is an espresso-slurping, technocrat with a suburb goatee in the shape of a Christmas tree (naturally). 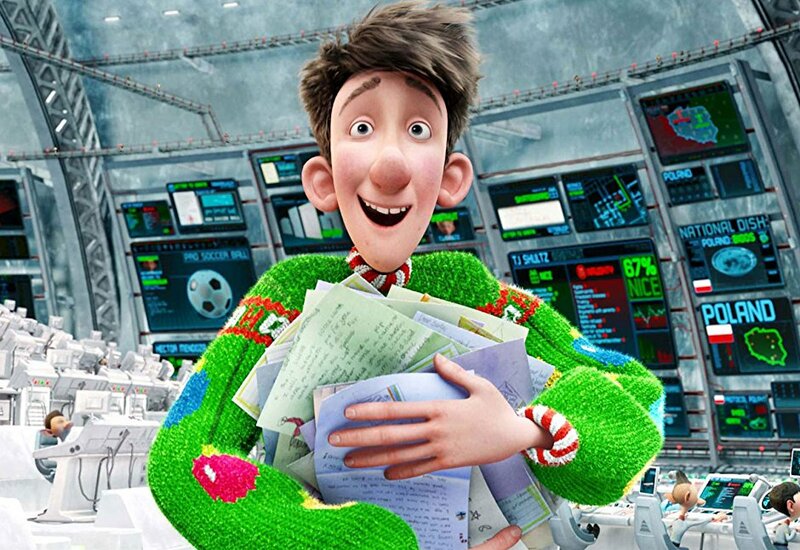 Only the youngest Claus, Arthur, really cares about having a merry and magical Christmas, and when a single present goes astray it's Arthur who makes it his clear mission to deliver it. 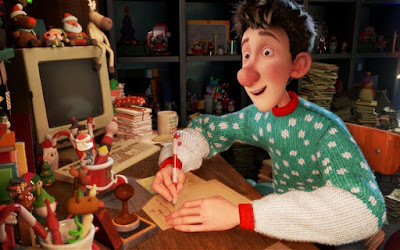 Arthur is voiced by the incredible James McAvoy who could voice any role from 12 to 30 and his character answers the children's letters to father, Santa. Overall, every characters involved in this warm, festive tale are utterly charming. 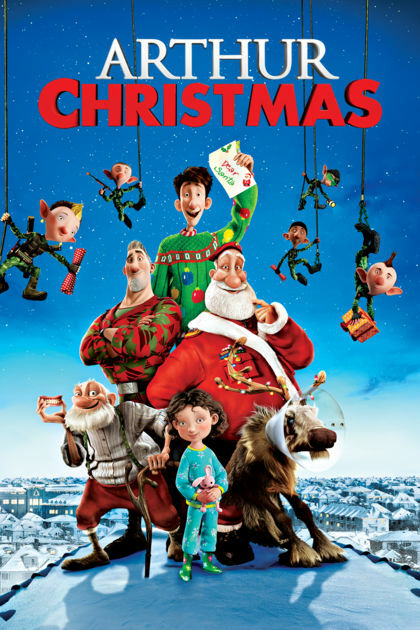 And here's a sharp reminder of the crowd-pulling power of franchises: in order for a Christmas family film to be successful, it needs to be released in early November. While the December slots are filled by fun 'fluffy' films like Happy Feet, the November slots are for real contenders. 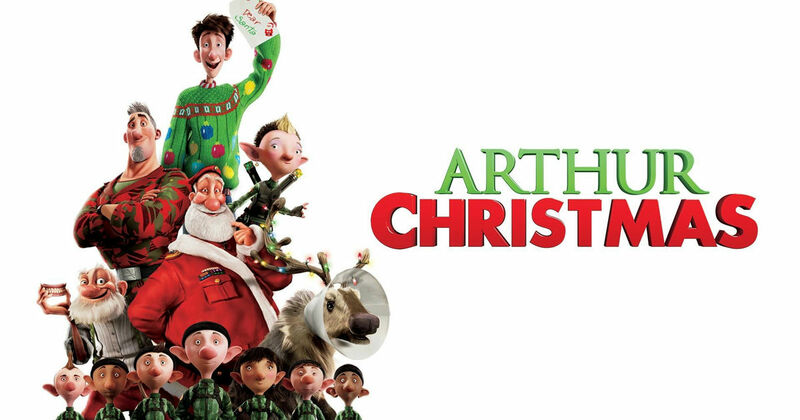 However Arthur Christmas, despite being released in November, this film is still as enjoyable as the other less morally challenging films. The film is aimed at an all-age audience and the script is thankfully, terrific. 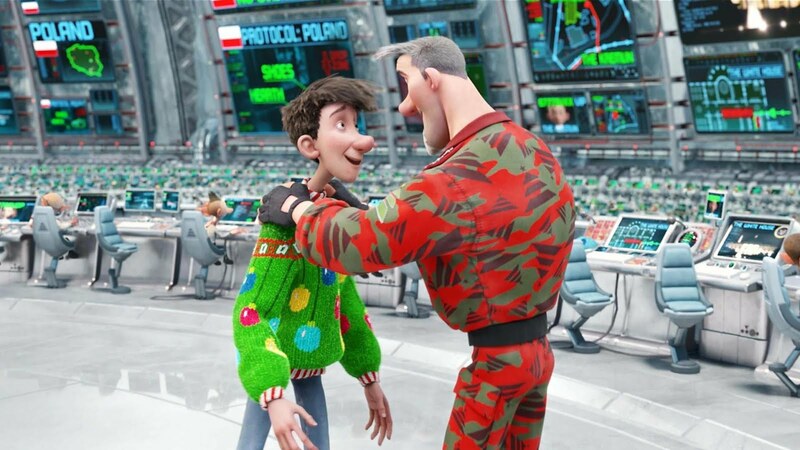 This incredible and terrifically funny script comes wrapped in layers of meaning - family strife, competitiveness and underneath the very Pixarish packaging, it's just pain fun. Visually, it may not lavish in the accuracy of Pixar or Dreamworks, this is still a good film. It's a playful script, observant and sentimental without being slushy or boasts ignorant jokes. 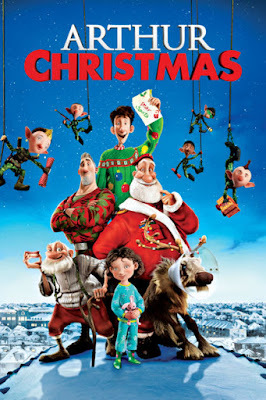 A joyful, simple Christmas movie with a heartfelt message. One of my favourites.